Our objective as part of this research is to find out how many patients suffer from extremely rare forms of Anaemia. By taking part in this poll we’ll be able to tell approximately how many, the country in which you live and of which rare type of Anaemia it is you’ve being diagnosed with. From this we’ll be able to develop a trend analysis in the longer term. We’ve desperately tried to research into Sideroblastic Anaemia, in an attempt to understand more, primarily as the Doctors don’t know a great deal about how it can be cured. This research began when we tried to find a support forum of others with the same disorder. This proved to be somewhat of a difficult challenge. After extensive attempts to find just one person, we eventually came across a family in America, through luck, when browsing the Ronald McDonald website. 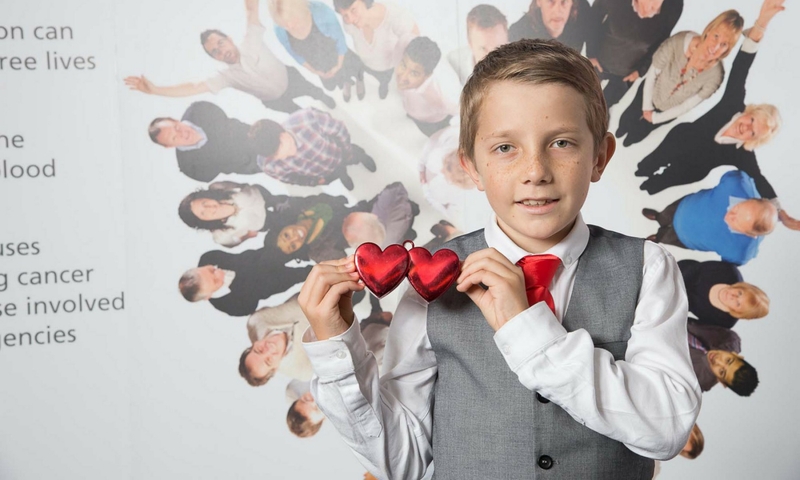 Ronald McDonald House Charities While reading through the inspirational stories of those children, who had gone through a Bone Marrow Transplant, we found a patient of similar age who had being diagnosed with Congenital Sideroblastic Anaemia. We’ve subsequently been in touch through the assistance of the RMHC.